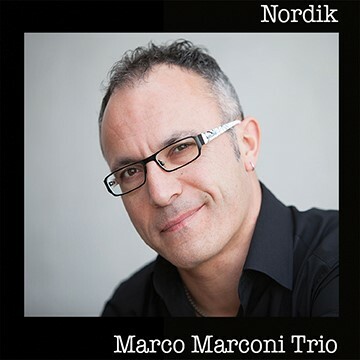 A UK based Italian supertrio, headed by jazz pianist & composer Marco Marconi, an inspirational upcoming talent on the international jazz scene. Established and highly respected artists, Andrea di Biase (double bass) and Enzo Zirilli (drums) have joined forces with Marco Marconi, creating an exciting and unique sound, playing original compositions and jazz standards. Recorded at Fazioli Concert Hall on 15th & 16th November 2013.